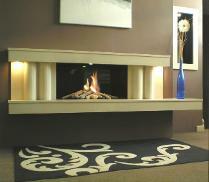 Ozaic Fireplace Factory is situated in Stoke-On-Trent. 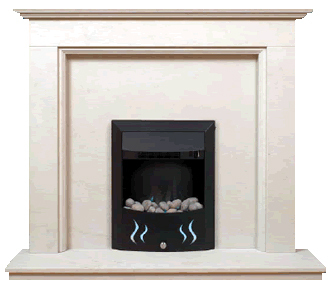 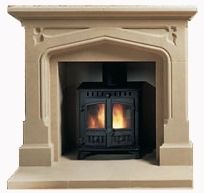 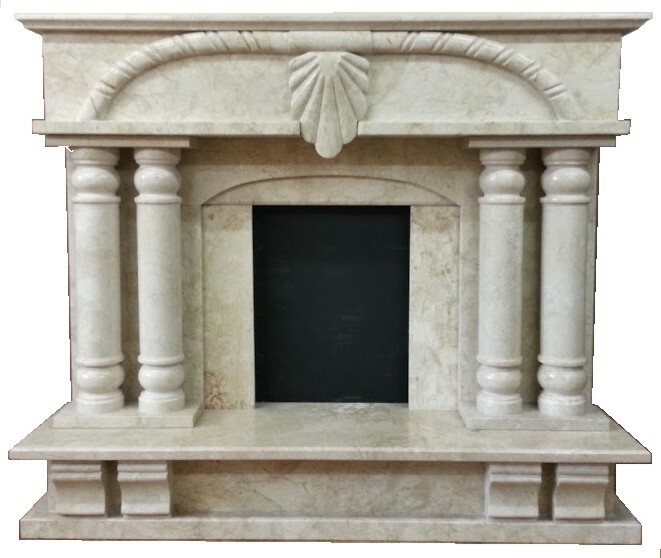 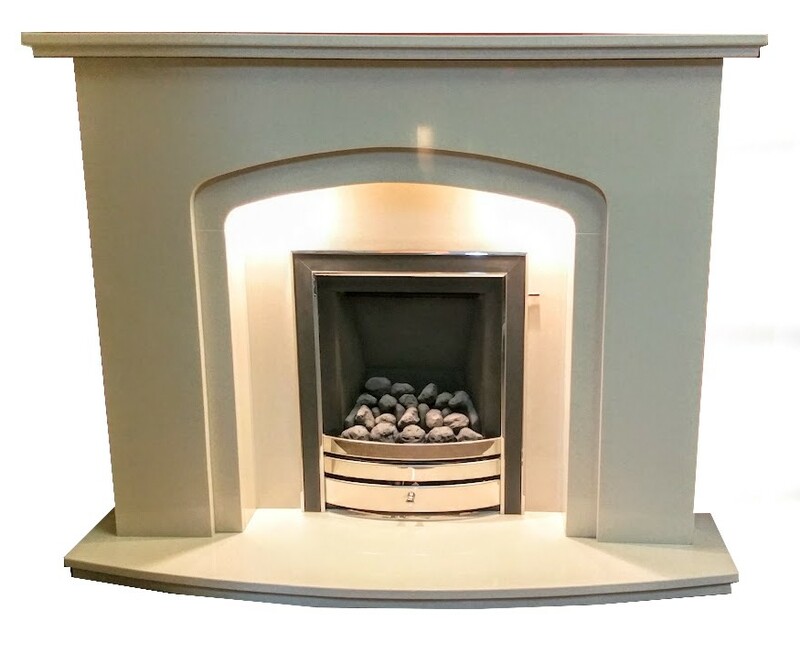 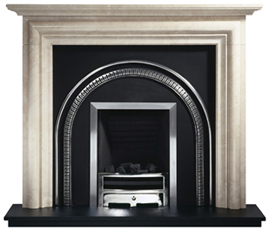 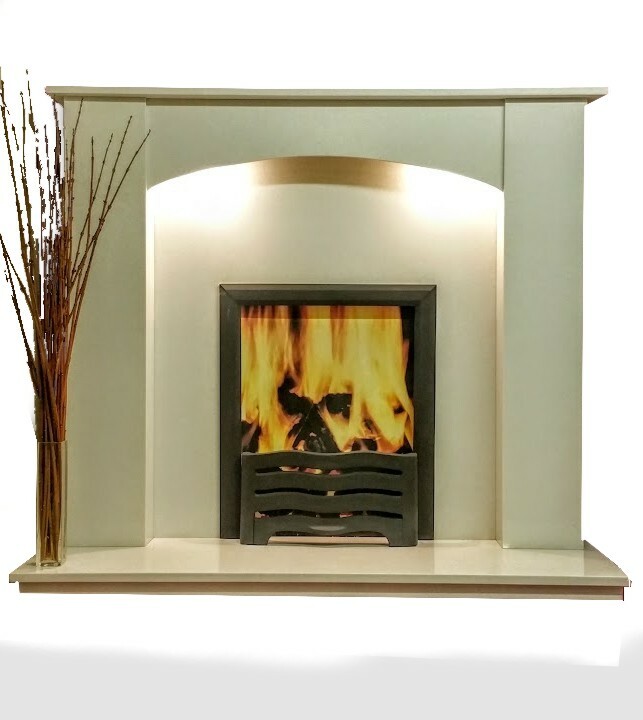 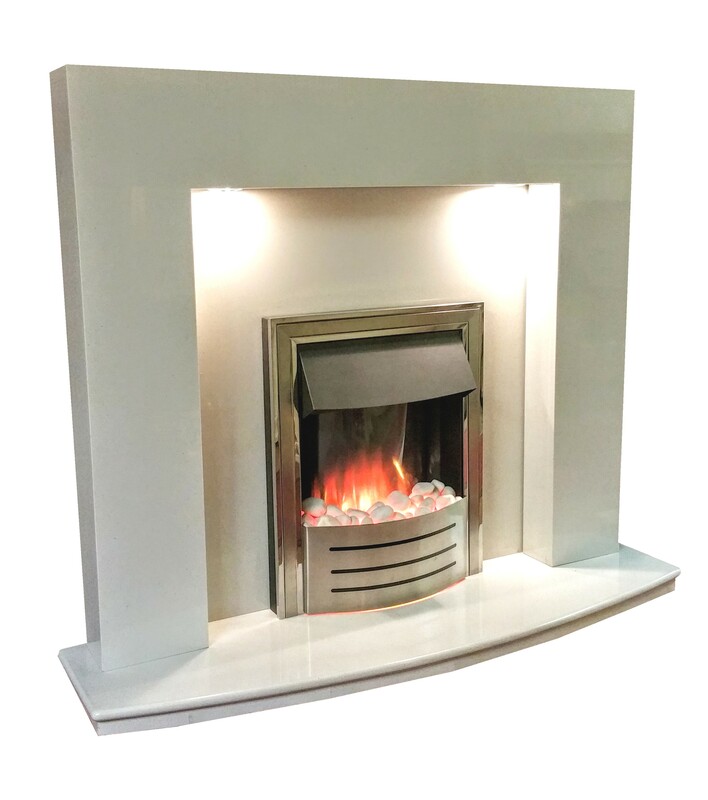 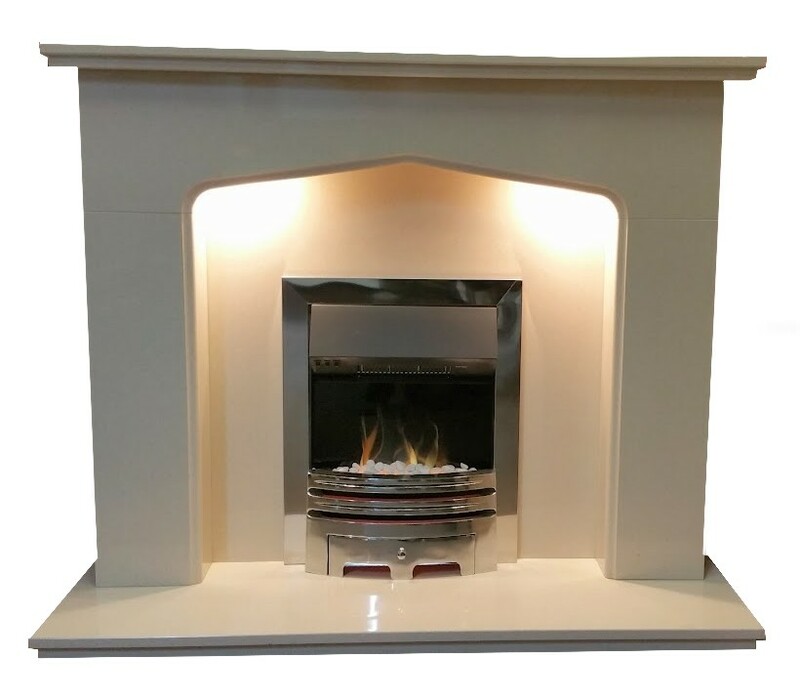 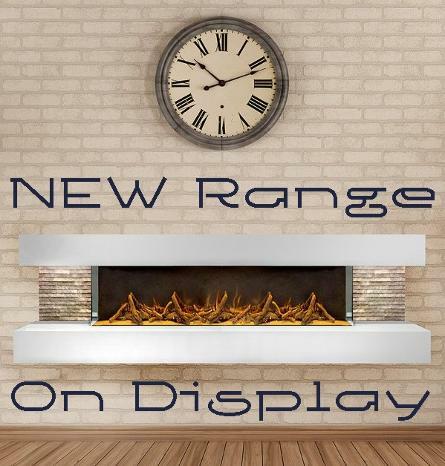 We provide a complete service, be it an off the shelf stock item to a Bespoke fireplace made to your specifications. 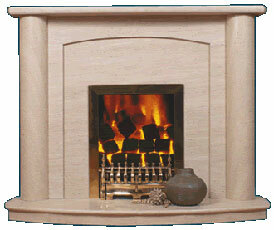 We will offer you expert advice, Fantastic choice and qualified tradesmen. 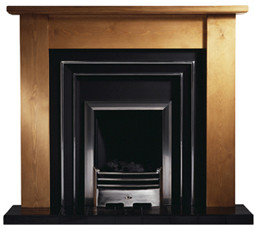 Why choose an Ozaic fireplace?